Why batch manufacturing records are so important according to GMP? The all about electronic batch recording software,MPCR and BPCR. Need of electronic batch recording software to ensure compliance in Pharma and healthcare industry. 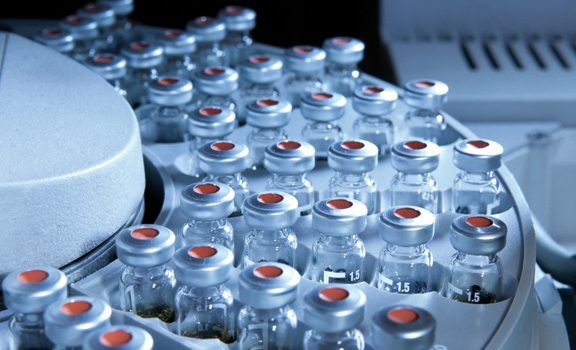 How does the Electronic Batch Recording Software improve Pharmaceutical manufacturing processes? ROI factors for implementing Manufacturing Execution System (MES) in Pharma. Copyright © 2019 Sarjen Systems Pvt. Ltd.